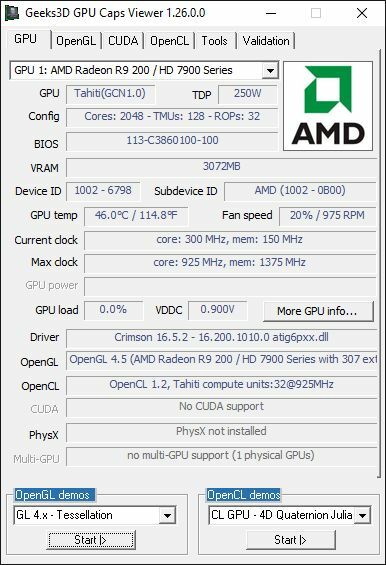 AMD has published a new beta version of Crimson graphics drivers that brings DOOM support. 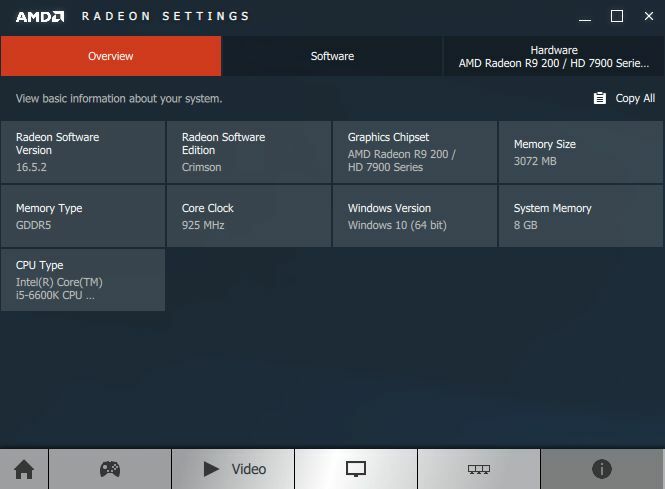 Crimson 16.5.2 also comes with a new CrossFire profile for Battleborn and Vulkan API 1.0.11. More information about Crimson 16.5.2 can be found HERE. Seems they fixed GL_ARB_separate_shader_objects + dual source blending required now by PCSX2 git builds ! But also in latest hotifixes DX12 driver is crashing on non-SSE4.2 CPUs. 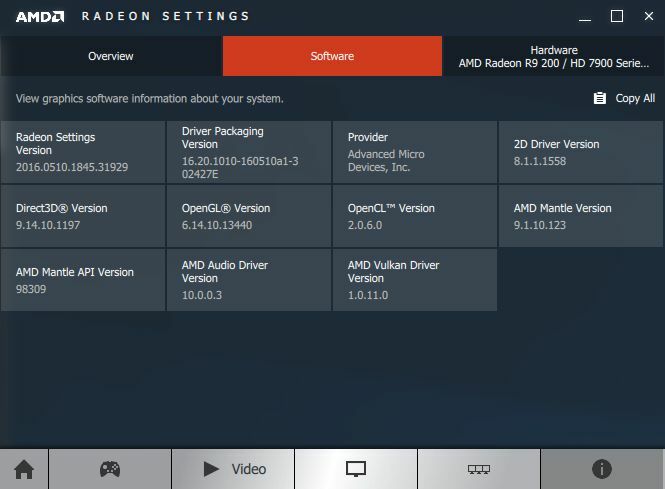 I wanted to know official AMD statement about this so written about this here: https://community.amd.com/message/2722650 I think they should not enforce in driver something that OS is not enforcing and Windows 10 enforces SSE2 and some additional CPU instructions, not SSE4.2+.